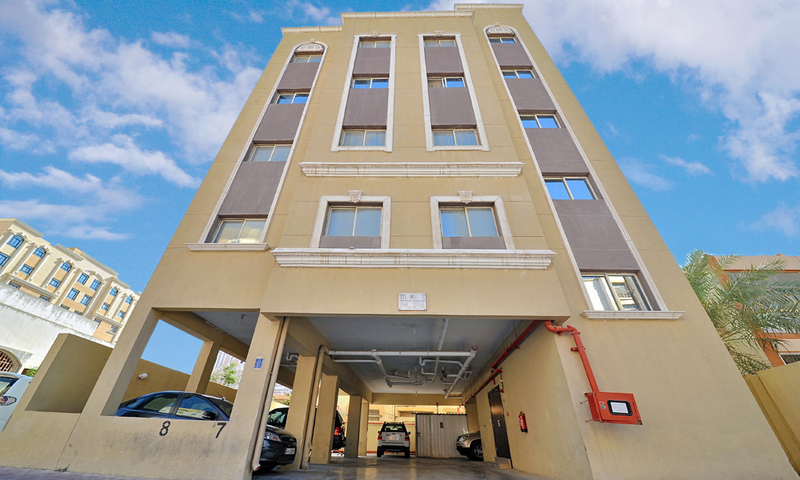 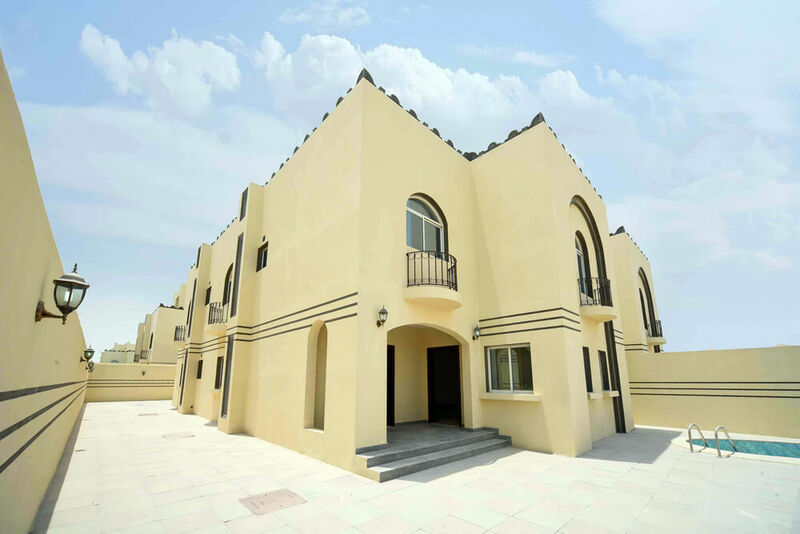 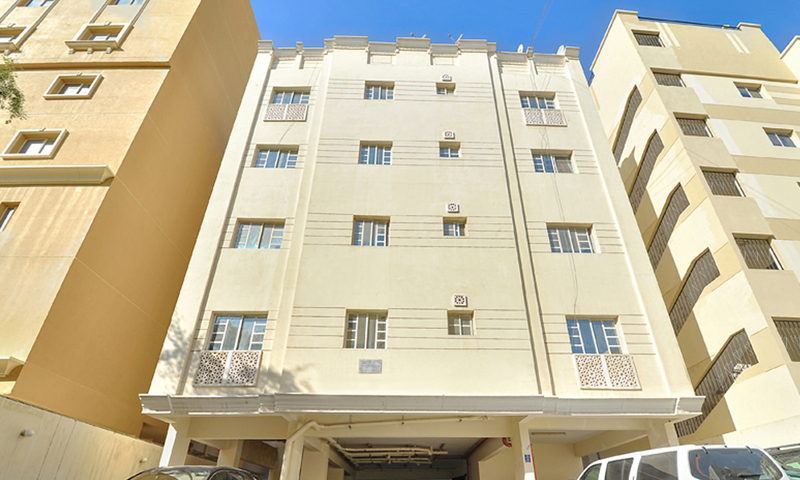 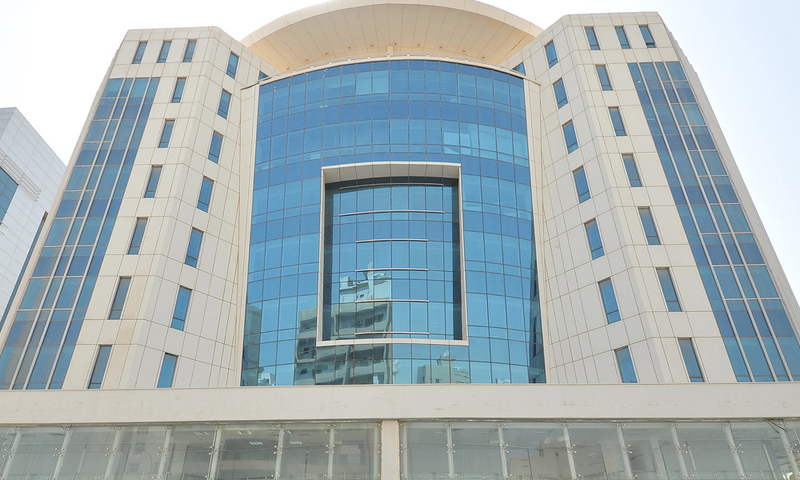 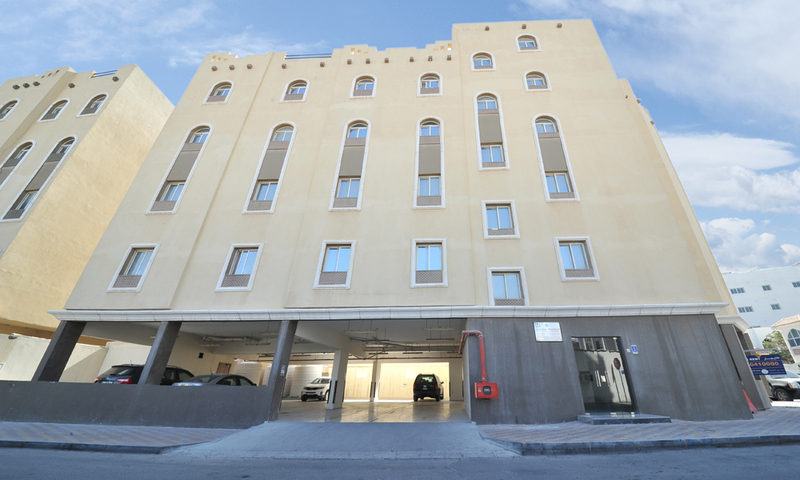 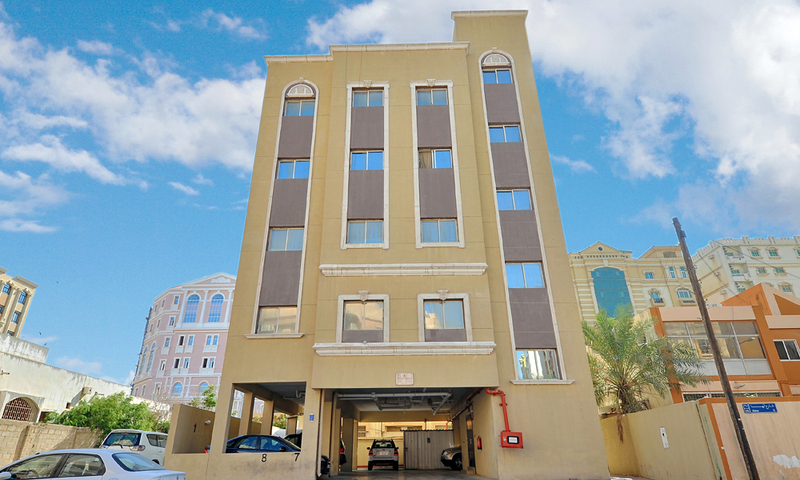 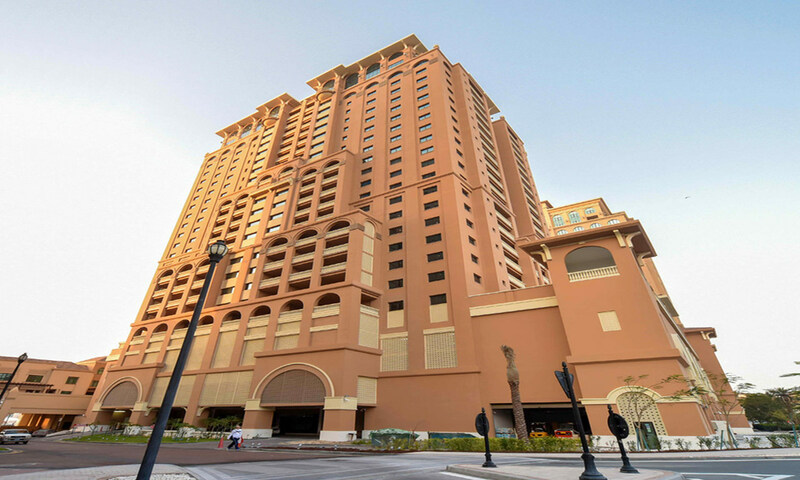 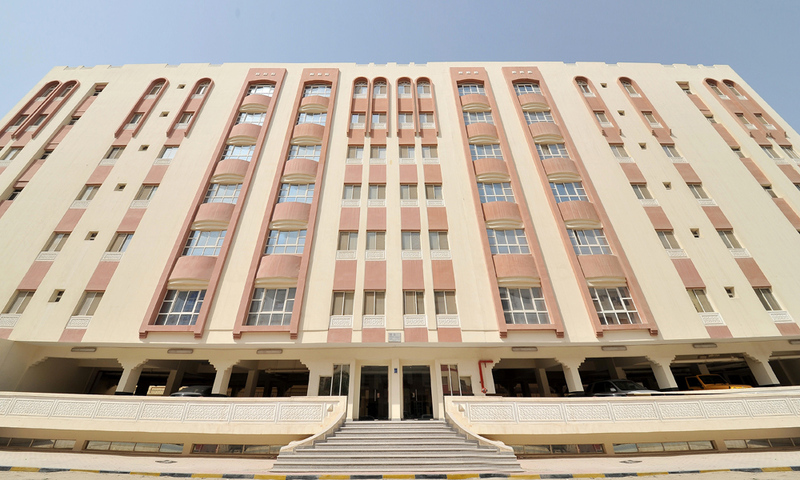 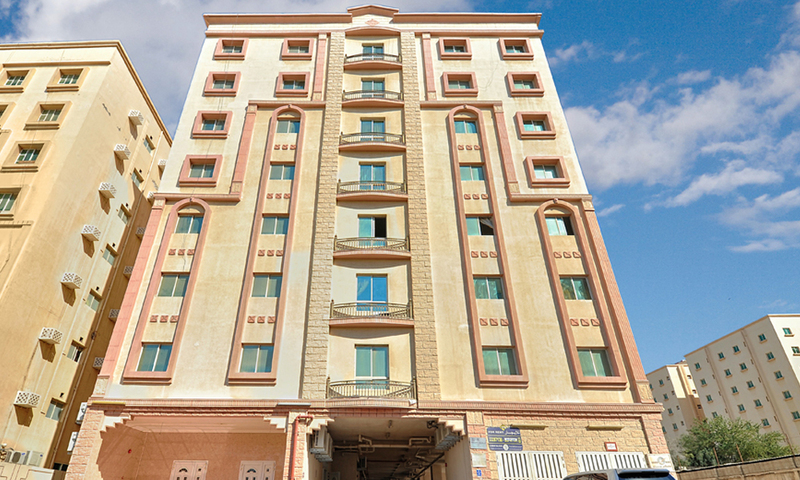 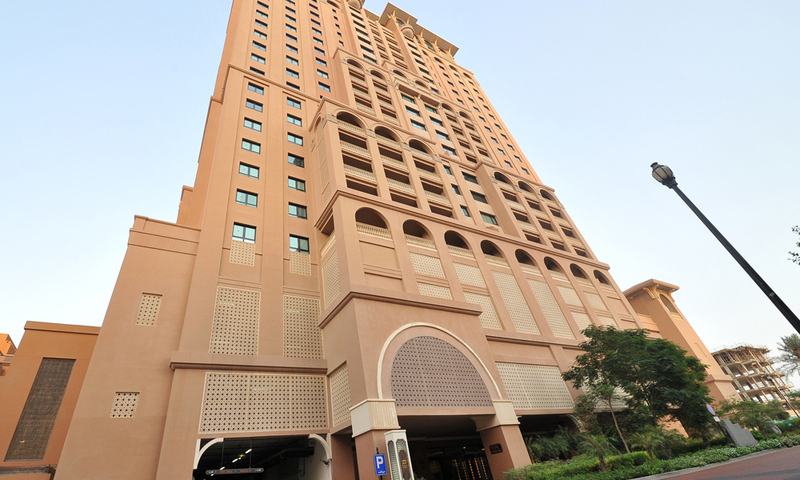 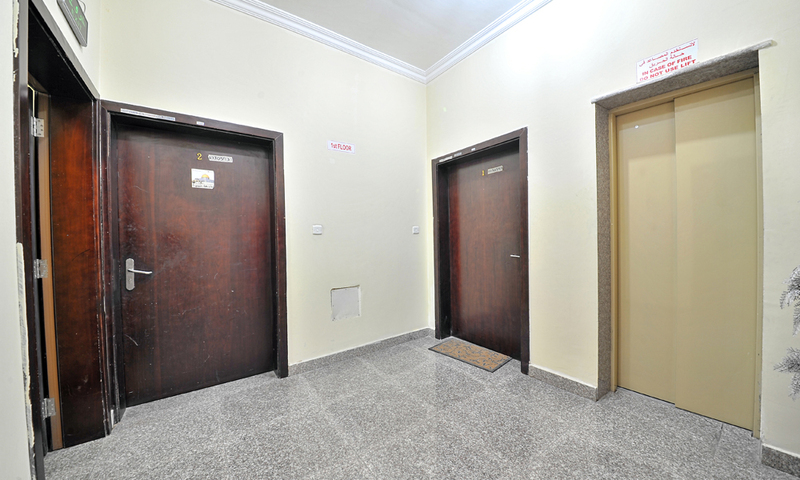 Amazing Residence building with fully furnished apartments @ Al Mansoura. 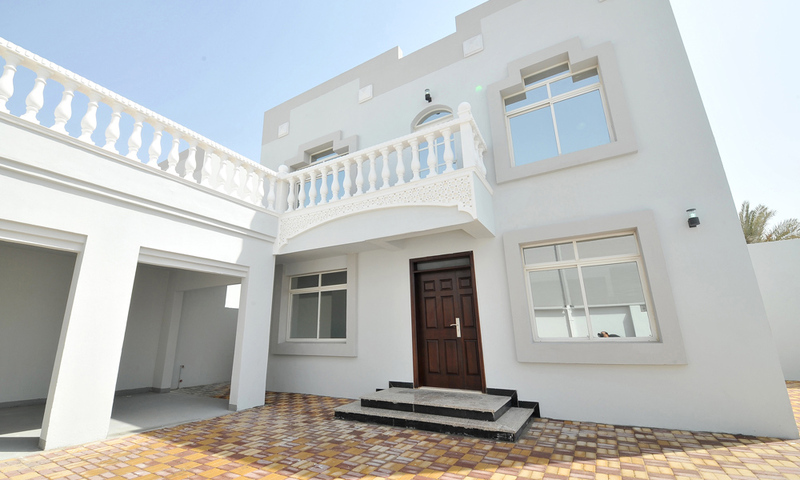 Relax and unwind at home while enjoying the chic finishes of this residence, fully furnished with fine quality furniture. 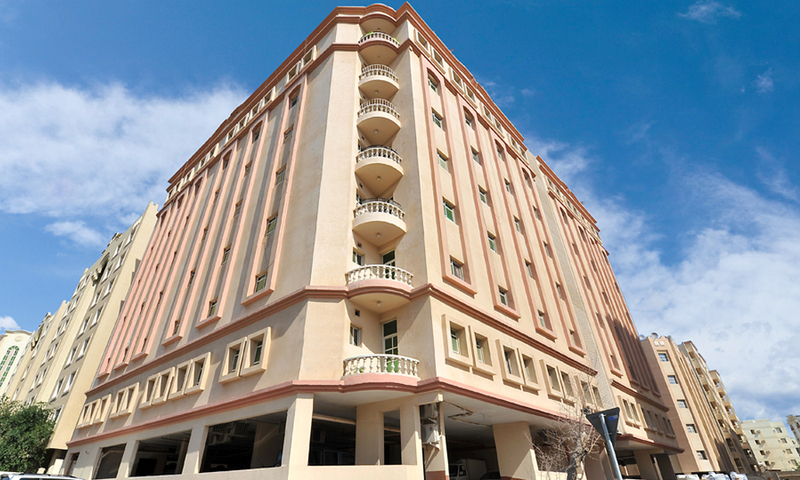 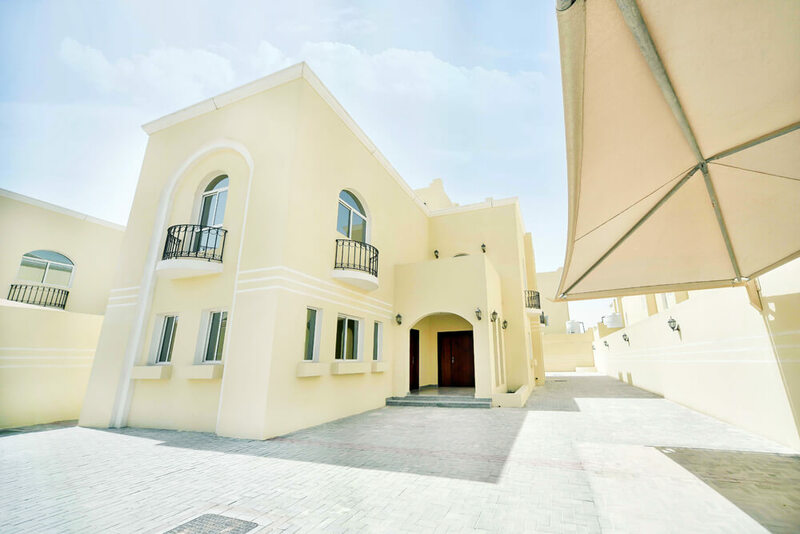 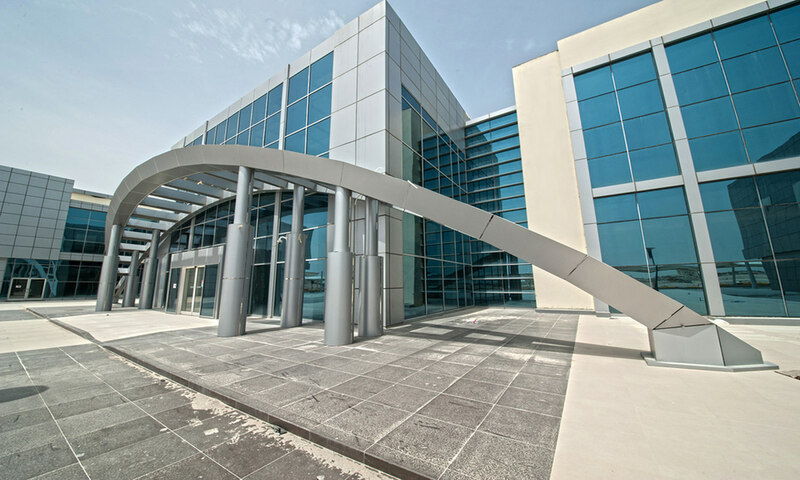 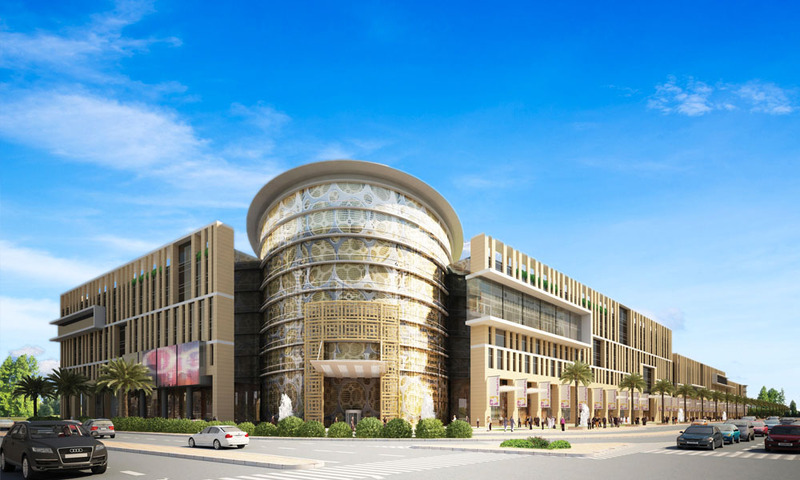 Al Mansoura near ALMEERA and all restaurants and cafes easy access to B-Ring, C-Ring and D-Ring road.